Sara Lee Artworks is located at Bergamot Station in Santa Monica, CA. 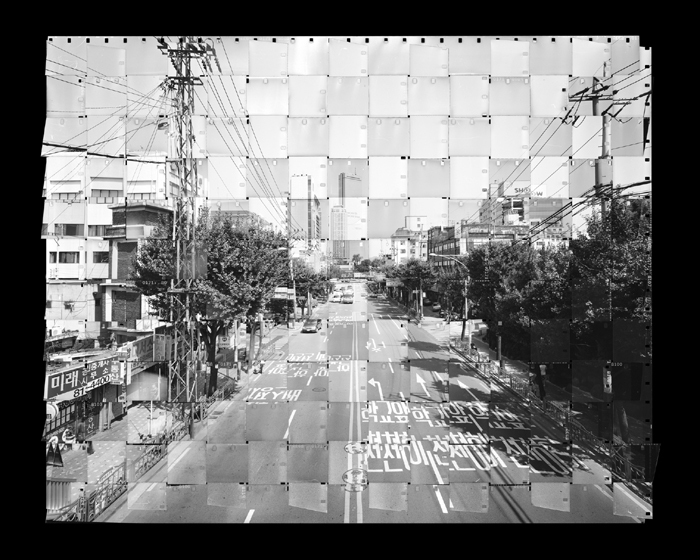 The gallery specializes in the art of South Korean Artists with special emphasis on photography. 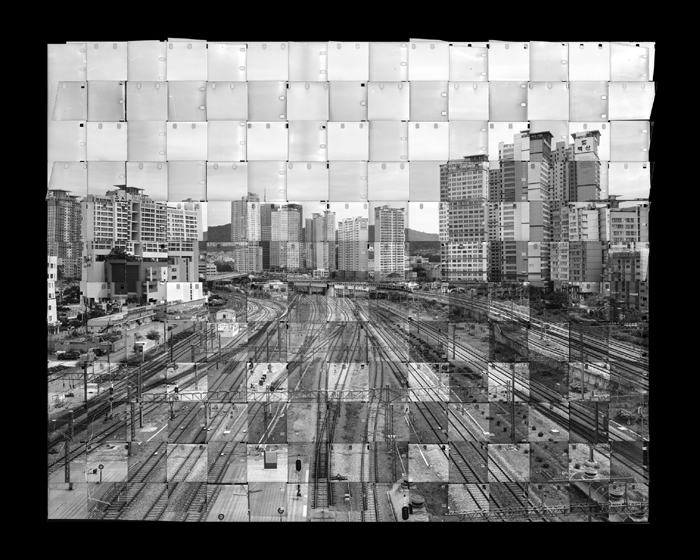 Seung Hoon Park was born in 1978 and lives and works in Seoul, Korea. Park has shown extensively since 2005 mostly in South Korea but also at galleries in other Asian countries. Education: 2007 Dept. of Photography Chung-Ang Graduate School. 2006 Dept. of Photography Sin-Gu College. This show runs through July 10, 2010. Hi, this mornign in Rome I was taking some b&w street picture with my old, small Olympus XA camera, when I saw this asian guy with his huge camera on the tripod, in front of Saint John in Laterano cathedral. It looked like a scene form the nineteen century! I talked a little with him about his monster camera, and he told me he was Park Seoung Hoon and showed me a leaflet about his work. “You’re an artist, not a photograpgher”, I said to him. If you talk with him, say hello to Park from his italian friend!